Signed books and posters. Get ’em while they’re hot! 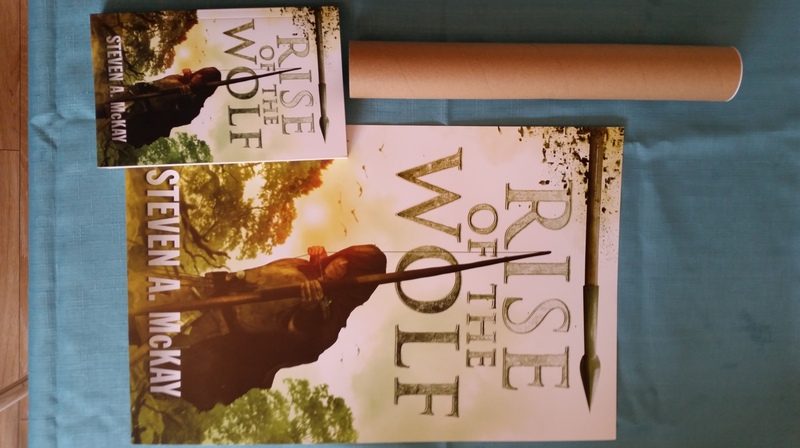 I’ve just had another delivery of Rise of the Wolf paperbacks, and still have 5 or 6 posters left from the short run I did. So if you fancy a signed copy of any of the books and/or a poster, just email me at stormwatch1977@hotmail.com! Slayer – Repentless. TOO brutal?